TCH-0, TCH-1 as per the Customer’s Specifications, Grades and Drawings. 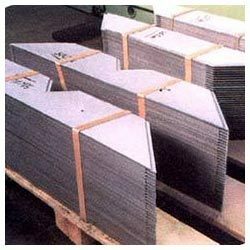 Popularly known as Transformer Lamination, We manufacture transformer core lamination for power and distribution transformers from CRGO electrical steel in Grade M2, M3, M4, M5, M6 and also the HIB CRGO grades of ZDKH, ZDMH, TCH-0, TCH-1 as per the Customer’s Specifications, Grades and Drawings. Looking for CRGO Transformer Lamination ?